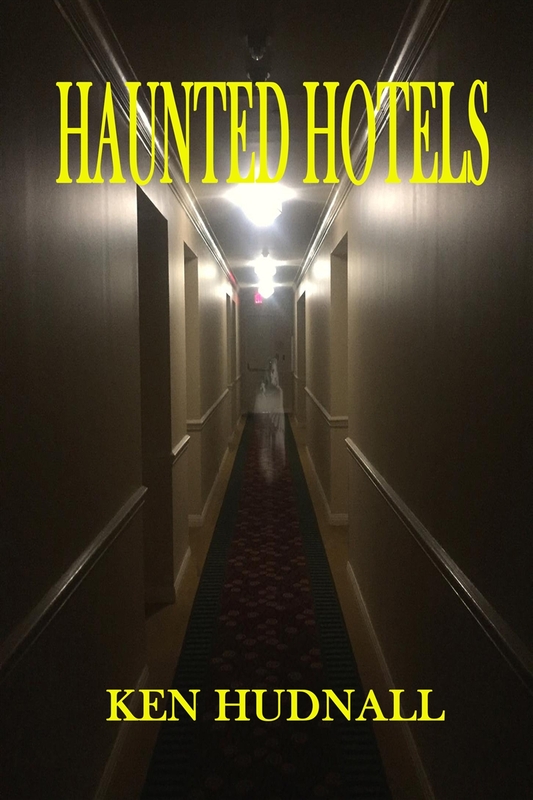 Even to those who don't believe in the ghosts that walk this world, there is a certain feeling of not being along that is encountered in certain hotels. Here read stories of a number of haunted hotels that can be found across this great land. The question is what lurks in the darkened hallways and empty rooms of these establishments.